We offer a wide variety of Toronto Burlesque Dancers. 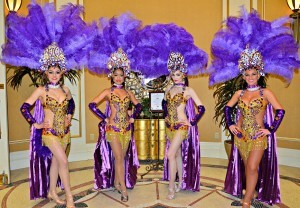 They are exotic dancers who will enamour you and your guests. They are beautiful, exotic, and professionally trained. 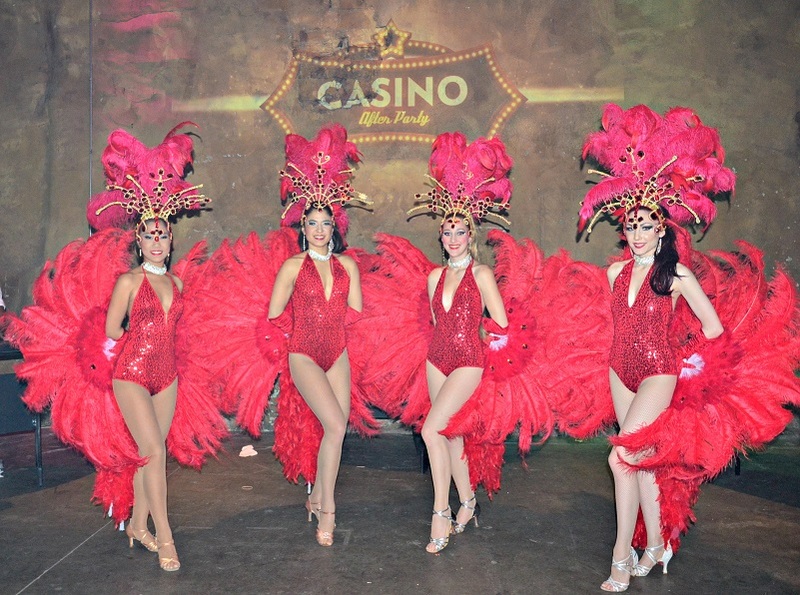 Toronto Burlesque Dancers offer various types of dancing shows, but one thing is for sure, the Toronto Burlesque Dancers are dedicated to bring the best of live entertainment to your event, they can easily make a cold February night feel like steamy Carnival in Rio de Janeiro! Every dance show will include beautiful dancers in scintillating feathered costumes performing spectacular routines full of energy and interact with the guests on the dance floor – a magical combination that is sure to make your event a success, and that your guests will not soon forget. What theme, colours, costumes and music you want to see? How many dancers are you looking to have? Do you want them to do any specific or special performances?